Notting Hill has many famous and world renowned ties. Being the setting of a famous movie, host to Europe’s biggest street festival, and home to the famous Portobello Road Market – both one of the city’s best markets, and a popular filming location for its brightly coloured houses and streets. For residents of Notting Hill, whether for a short or extended stay, Notting Hill also offers so much more, with a range of fashionable restaurants, bars, and shops. It is easy to see why Notting Hill has become one of the top 10 movie locations in London, with quirky backstreets and pretty gardens, and the vibrant and popular streets have opened up ample opportunities for a range of arts. Notting Hill Arts Club is located here, and the area is fantastically known for small and independent art galleries. You can also find The Print Room – an arts venue that has won many awards. And The Gate Theatre, which although small, has gained a global reputation for fostering a wealth of new theatrical talent. Going hand in hand with the beautiful filming locations, Notting Hill hosts The Coronet Cinema with a rich celebrity past, and The Electric Cinema which provides a luxurious cinema experience, with plush sofas, footstools, side tables, and bar service. Outside of immersive cinematic and art experiences, Notting Hill is a hub for fashionable places to eat and drink, including The Ledbury, Essenza, and Notting Hill Kitchen. And The museum of brands, packaging, and advertising makes for a fantastic day out. 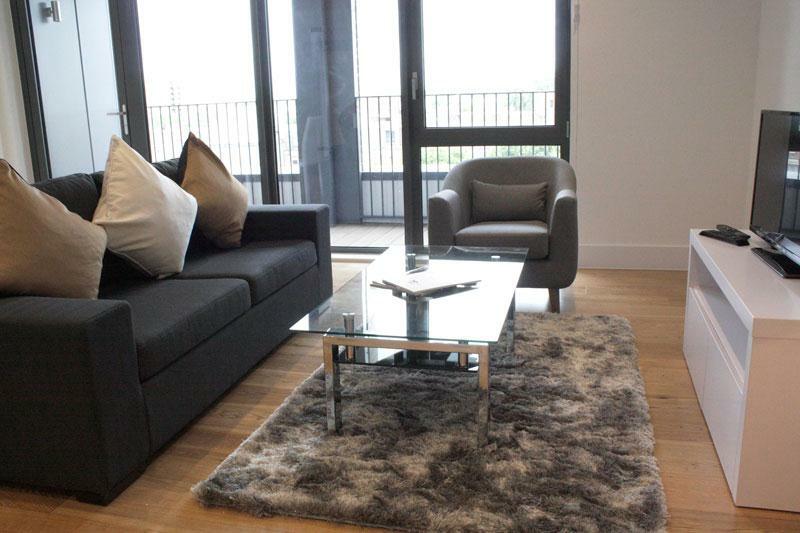 You’ll be sure to want to explore other London Boroughs and Districts during your time in London, and Notting Hill provides the perfect apartment base to do so from. With the well positioned Notting Hill Gate servicing the Central, District and Circle Lines, and Westbourne Park and Ladbroke Grove Underground Stations also nearby. 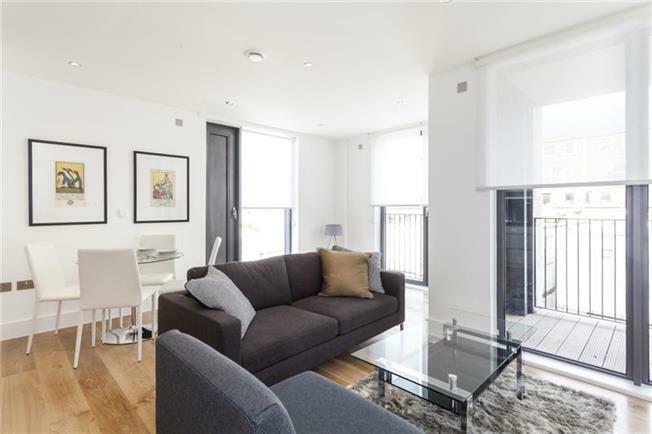 Bright and stunning block of serviced apartments in Notting Hill The Serviced Apartments of Notting Hill consist of two-bedroom apartments with two-bathrooms, and the duplex penthouse apartment on the top floor even boasts a private rooftop.. This brand new development in the heart of Notting Hill offers luxury apartments just off Portobello Road Consisting of two-bedroom deluxe serviced apartments (all with their own private balcony) this spacious and luxurious new-build development in West-Central..
Modern One and Two Bedroom Apartments in Londons sought after Notting Hill area. 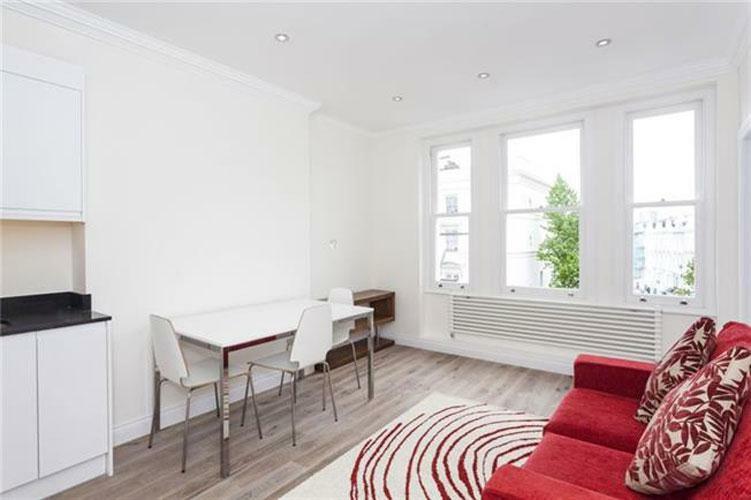 Situated in London’s adorable area of Notting Hill, this lovely newly constructed residence has a welcoming and fresh modern look. The luxury shines..